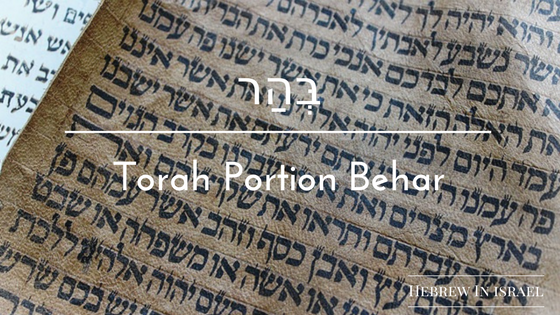 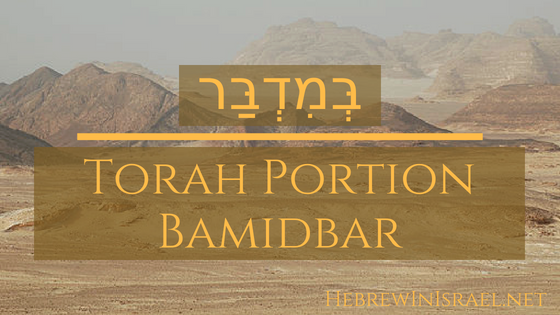 This week’s first Torah portion, Behar (On mount), describes the Shemittah (sabbatical year) and the Yovel (Jubilee). 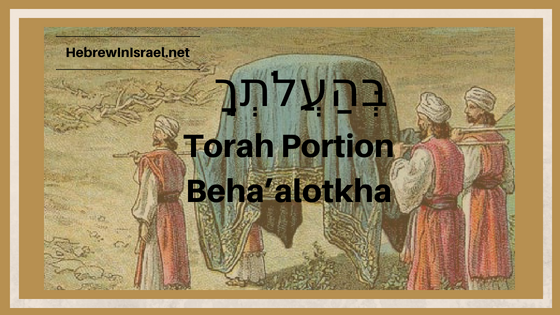 When, where and how are we to keep them? 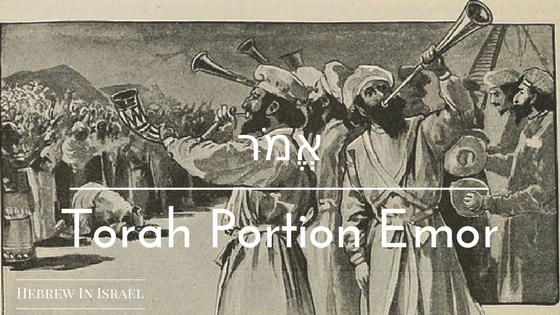 In this week’s Torah portion, Emor (speak), we see how the cohanim (priests) are supposed to look and behave as representatives of God on earth. 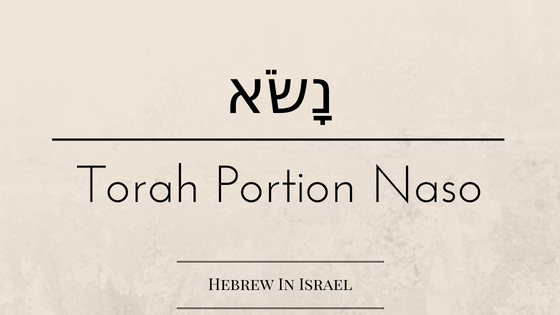 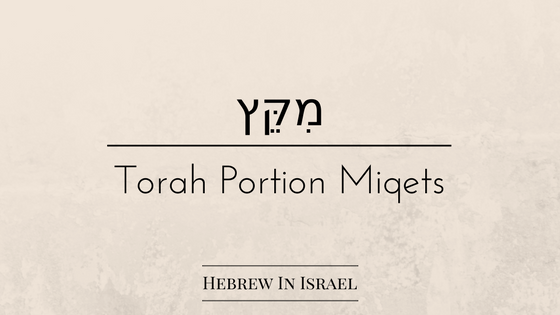 Joseph’s story gives us several nuggets worthy of examination in this week’s Torah Portion, Miqets (at the end).